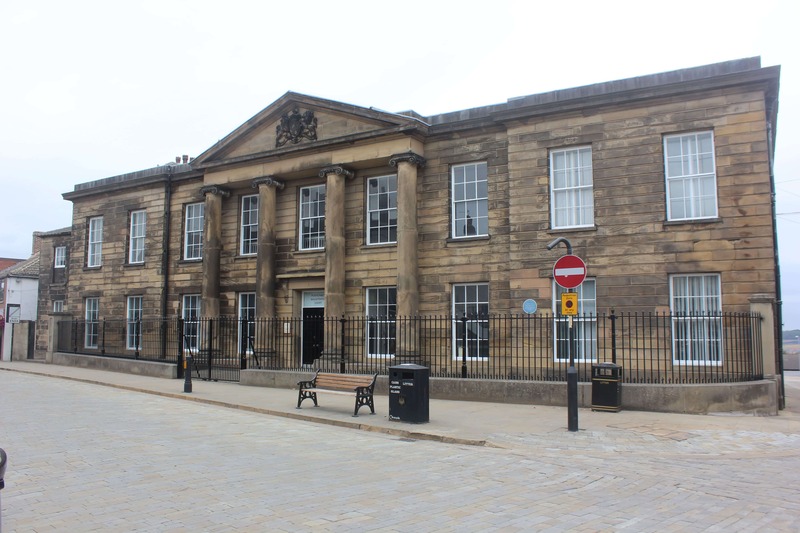 Built in 1807, Pontefract Court House – located in the heart of Pontefract – was home to the Pontefract Borough Quarter Sessions, as well as the Pontefract Borough and Pontefract West Riding Magistrates Courts. This union lasted until the 1970s, which witnessed the reorganisation of the Court system. This reorganisation resulted in the courthouse being solely used to house the Magistrates Court. However, the restructuring that lead to this dissolution was not the first loss experienced by Pontefract Court House; until 1964, the courthouse was also home to the local police station and the Divisional Headquarters for Pontefract Division of the West Riding Constabulary. Despite the major changes experienced by Pontefract Court House, the Pontefract Magistrates Court continued to thrive until 2010, which resulted in the complete closure of the courthouse. To have such a structure – a building of great historical importance and a feat of architectural brilliance – serve no purpose left many wondering what would become of the now desolate courthouse. Pondering and speculation continued until 2017, when it was announced that Weatherell Investments would be repurposing Pontefract’s courthouse into an antiques centre and a café. This rejuvenation has restored the courthouse back to its former glory and will attract fantastic business opportunities for local businesses.